The New Google Maps is here. 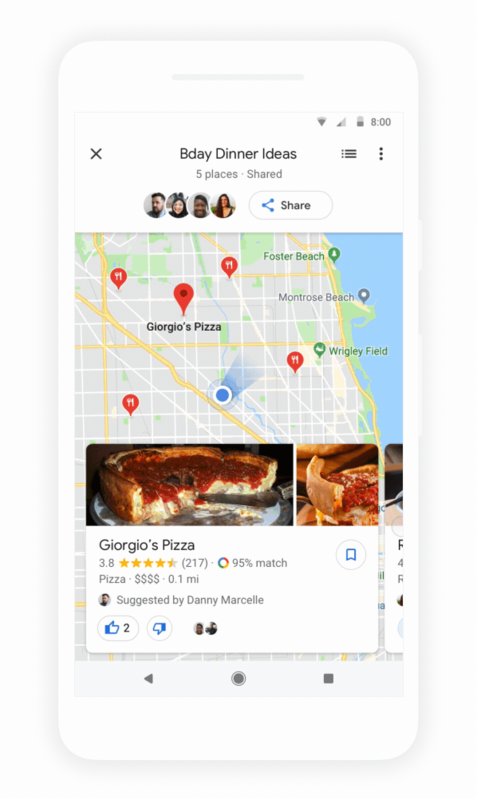 In the upcoming months, Google Maps is adding new features that enable users to more easily find businesses near them, restaurants they may like, and places to try. 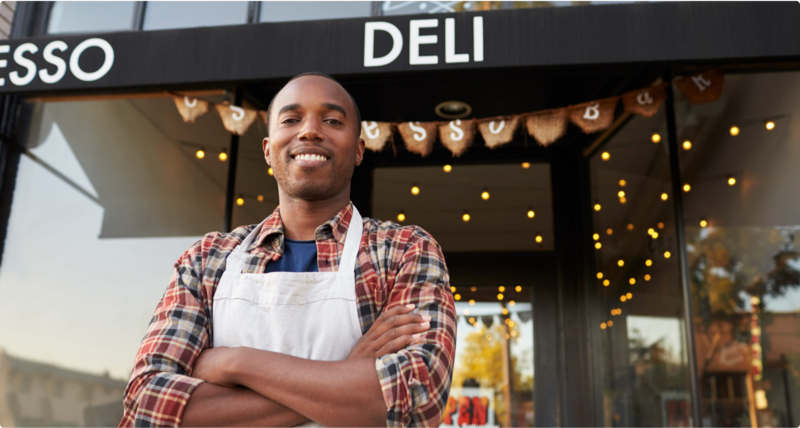 As a local business, these features will have a positive impact and make it simpler for prospective clients to find you. This tab highlights everything new and interesting nearby. When you look at a certain area of the map, you’ll be shown options for dining, events, and activities. It also incorporates top trending lists based on information from local guides, trusted publishers, and Google’s algorithms. This tab helps groups coordinate where they want to go or what they want to do. You can add places you’re interested in to a shortlist that your friends and family can then vote on. More people finding, sharing, and talking about your business isn’t a bad thing! 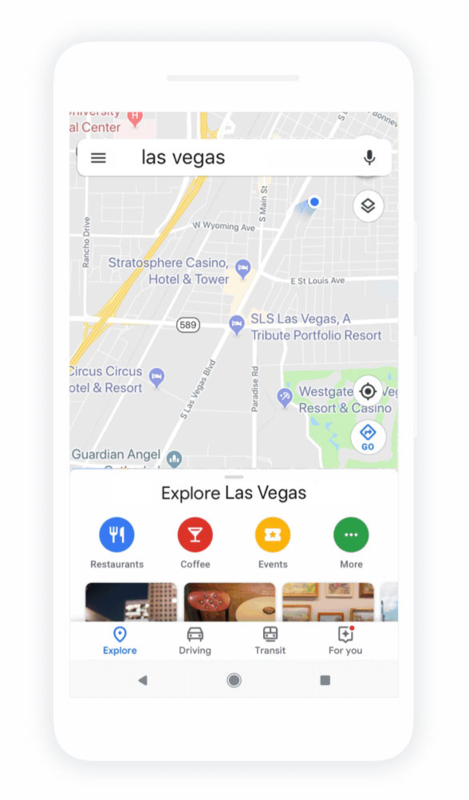 This tab enables you to select and follow certain neighborhoods, dining spots, and places you want to visit somewhere down the line. Information about the new restaurant opening downtown or the hip new yoga studio will be readily available. 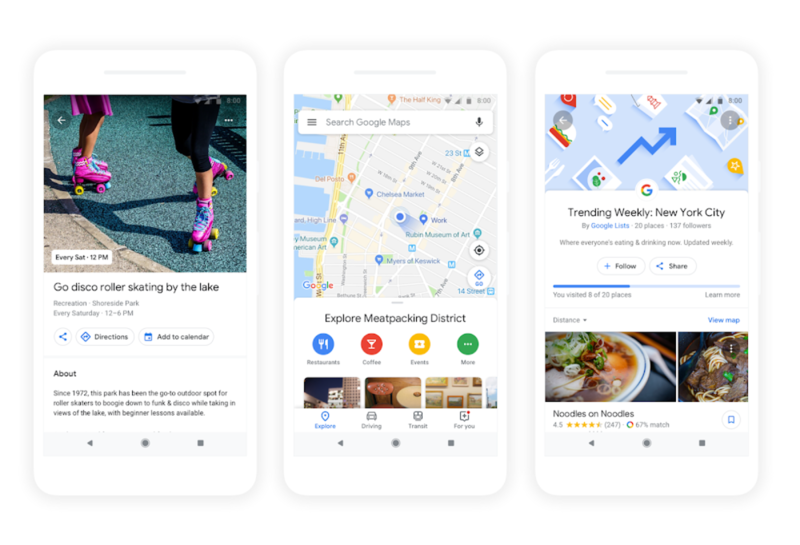 Google Maps is the second user behavior behind regular Google Searches. As your strategists, it’s Ad.IQ’s job to ensure you are highly visible on both the search and maps. 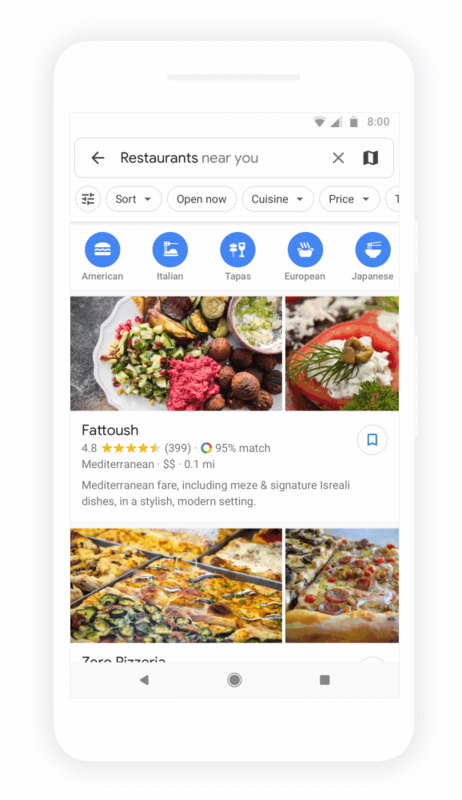 With these new features enabled, Google Maps will see an influx of users and more and more people will be able to easily find your business. The best part about these new features? You don’t need to change anything you’re doing! Ad.IQ is your company’s strategist and we ensure we incorporate any and all new practices into our programs so your business can reap all the benefits.